In January, 2016, Campbell Elementary decided to extend our growing season by joining with community partners to build a new greenhouse. 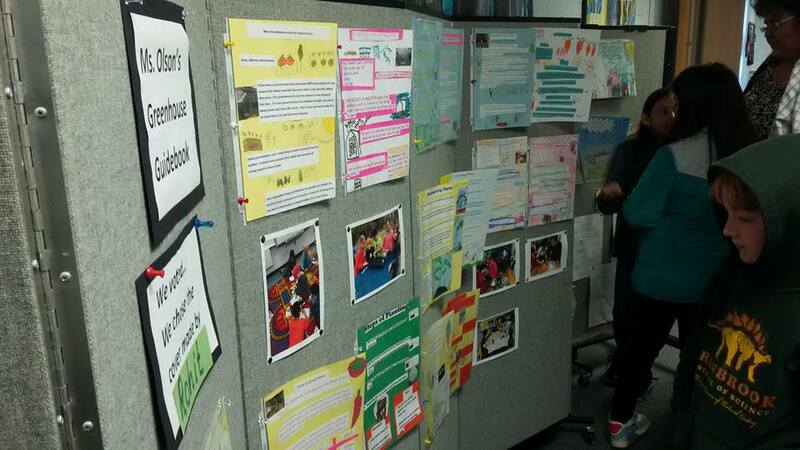 Students researched the requirements of a greenhouse and specifics of growing different vegetables. They visited the Career Center greenhouse to see a living example and learn more about plant growth. 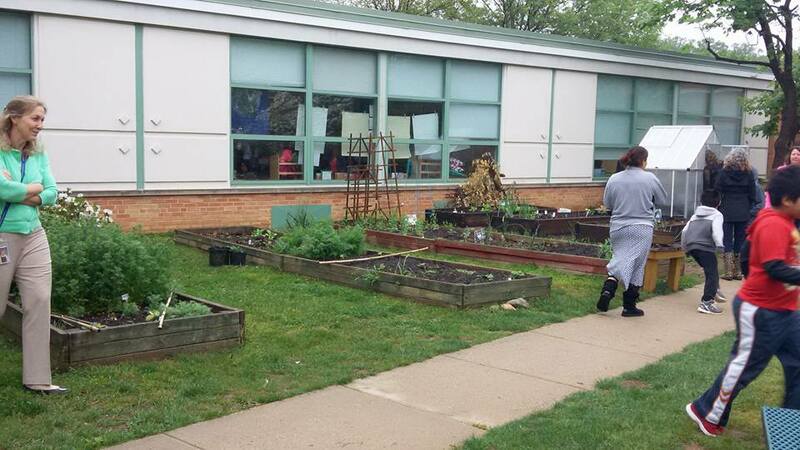 They planted many different kinds of vegetables and learned different requirements of different plants, including how and when to transplant into the Campbell garden beds. The greenhouse expedition culminated in the students producing guidebooks about how to use the greenhouse that can be used by future populations of students. The greenhouse has allowed our Outdoor Classroom to expand throughout traditionally "non-growing" seasons of the year, starting our plantings earlier and extending our ability to teach outside. The greenhouse has already seen a lot of use, including for the Big Bad Basil expedition of 2017. We expect to use it for many years to come. The greenhouse was built through a successful fundraising effort via EdBacker and also support through the Arlington Community Federal Credit Union. Students tour our new greenhouse @CampbellAPS Thanks to the amazing team @arlingtoncu for helping fund&build this! Figuring out the science behind how our greenhouse works! @CampbellAPS @APSVirginia Thank you @bibliobunny !! 4th grade Ss serve food they prepared for @ELeducation showcase on greenhouses @CampbellAPS The food was a hit!